Background: Dental practitioners have a key role in the quality of life and prevention of occupational accidents of workers with Obstructive Sleep Apnea Syndrome (OSAS). Aim: The aim of this study was to review the impact of OSAS, the Continuous Positive Airway Pressure (CPAP) therapy, and the evidence regarding the use of oral appliances (OA) on the health and safety of workers. 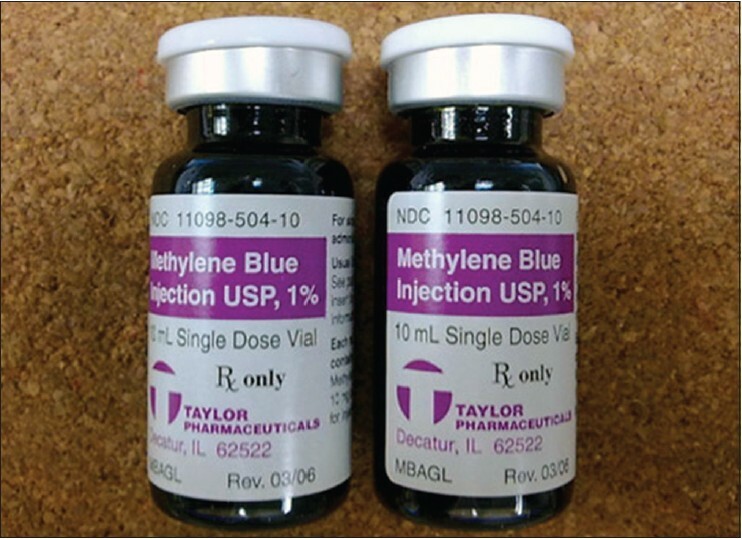 Materials and Methods: Searches were conducted in MEDLINE (PubMed), Lilacs and Sci ELO. Articles published from January 1980 to June 2014 were included. Results: The research retrieved 2188 articles and 99 met the inclusion criteria. An increase in occupational accidents due to reduced vigilance and attention in snorers and patients with OSAS was observed. Such involvements were related to excessive daytime sleepiness and neurocognitive function impairments. The use of OA are less effective when compared with CPAP, but the results related to excessive sleepiness and cognitive performance showed improvements similar to CPAP. Treatments with OA showed greater patient compliance than the CPAP therapy. Conclusion: OSAS is a prevalent disorder among workers, leads to increased risk of occupational accidents, and has a significant impact on the economy. The CPAP therapy reduces the risk of occupational accidents. The OA can improve the work performance; but there is no scientific evidence associating its use with occupational accidents reduction. Future research should focus on determining the cost-effectiveness of OA as well as its influence and efficacy in preventing occupational accidents. Introduction: Work-related musculoskeletal disorders (WMSDs) are a common health problem throughout the world and a major cause of disability in the workplace. Awkward working posture is a main risk factor for developing WMSDs. Assessment of exposure level to WMSDs risks can be an appropriate base for planning and implementing interventional ergonomics program in the workplace. Fihing in India is a major industry in the coastal states employing over 14 million people. The job demand of fishermen make them vulnerable for various musculoskeletal problems This study was conducted among workers of fishing industry in Mumbai, India with the objective to determine WMSDs prevalence in fishing industry. Materials and Methods: In this cross-sectional study, 110 randomly selected workers from fishing industry, India, Mumbai, Anonymous questionnaire was used to study prevalence of WMSDs.visual analogue scale used to assess intensity of pain. Results: The results of NMQ revealed that WMSDs occurrence was high. The highest rates of WMSDs prevalence were reported in Low back(92.4%), Shoulder (64.8%) and Knee(31%) and Hand (25%). Conclusion: This study showed that maximum of the fishermen have musculoskeletal problem with the most common joint involved is low back and then followed by shoulder , knee, and hand. Ergonomic risk factor involved were found to be repeated pulling and throwing of the net as well as repeated bending forward action to lift heavy load and transfer that heavy load. Introduction: Nursing has been identified as an occupation that has high levels of stress. Job stress brought about hazardous impacts not only on nurses' health but also on their abilities to cope with job demands. Objectives: This study aimed at finding out the degree of work-related stress among the staff nurses and various determinants, which have a impact on it. Materials and Methods: Institutional-based cross-sectional study conducted on GNM qualified nurses. Predesigned and pre-tested questionnaire covering their sociodemographic variables in part I and professional life stress scale by David Fontana in part II. Analysis used was Chi-square test and logistic regression for various factors. Results: Risk for professional stress due to poor and satisfactory doctor's attitude was found about 3 and 4 times more than with excellent attitude of doctors toward the staff nurses. A statistically significant association (P < 0.024) between department of posting and level of stress. Nurses reported that they had no time for rest, of whom 42% were suffering from moderate-to-severe stress. The nurses who felt that the job was not tiring were found to be less stressed as those who perceived job as tiring (OR = 0.43). Conclusion: The main nurses' occupational stressors were poor doctor's attitude, posting in busy departments (emergency/ICU), inadequate pay, too much work, and so on. Thus, hospital managers should initiate strategies to reduce the amount of occupational stress and should provide more support to the nurses to deal with the stress. Intorduction: The tobacco dusts get air borne during biddi making and it is inhaled by the biddi binders, which affects their health. 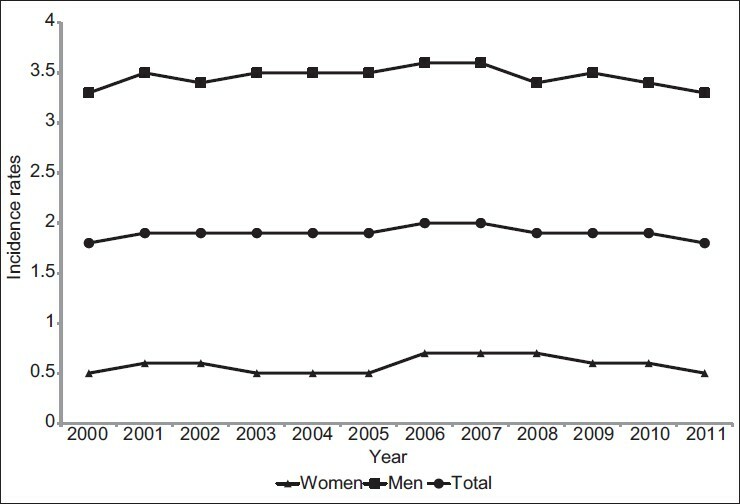 Results: In a follow-up study, 86 biddi binders (male, 41; female, 45) were studied at a gap of 2 years. A high respiratory morbidity was observed among males than females both in the initial and follow-up study. The main complaints such as cough, sputum, and breathlessness showed high prevalence rates in the follow-up study. 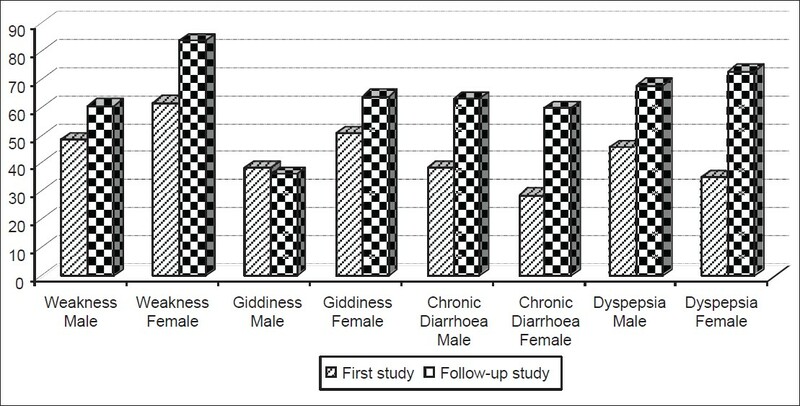 The high prevalence rates of weakness, giddiness, chronic diarrhea, and dyspepsia were noted in most of the cases the above complaints showed higher rates in the follow-up study. Pulmonary function test (PFT) values in the follow-up study of male and female biddi binders showed lowered compared with the initial study of same gender. In male and female biddi binders, the lung volumes SVC, FVC, FEV 1 , and the flow rates FEF 0.2-1.2 l , FEF 25%-75% , FEF 75%-85% were significantly lowered in the follow-up study compared with the initial study. 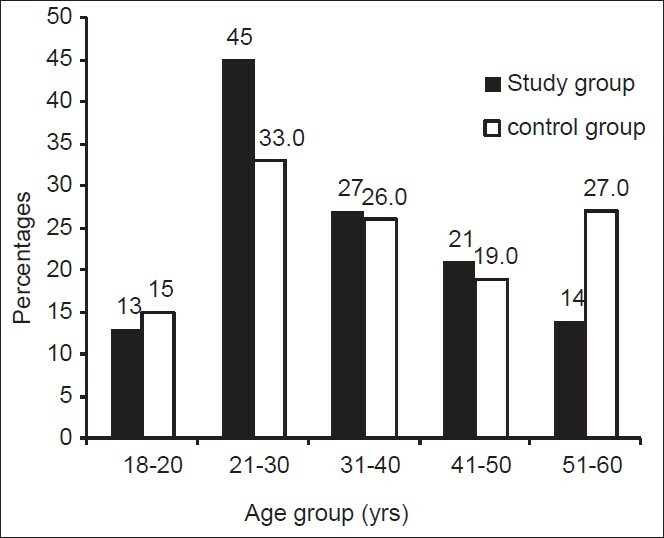 Age-related decrement in PFT was observed in both the studies. In nonsmokers, smokers, and ex-smokers, the PFT values are lowered. The current smokers have the lowest values in both the studies. With the administration of the bronchodilator aerosol (salbutamol) in 63 biddi binders (male, 27; female, 36), the effect of bronchodilator aerosol on the PFT parameters showed significant changes as all PFT parameters showed positive bronchodilatation. Conclusion: The pattern of bronchodilator response on PFT values of the biddi binders suggests that the obstructions in the airways are reversible in nature. Background: The production of silk is a multidimensional and multistep process involving exposure of workers to allergens at work place. The silk allergen has been implicated in the development of bronchial asthma. Objectives: To identify the prevalence of occupational asthma (OA) and to identify sensitization to silk allergen and among workers in silk filature units. Materials and Methods: A community-based cross-sectional study was conducted in silk filature units of Ramanagara (Silk City) in Karnataka, South India, for a period of 6 months. One hundred and twenty workers of silk filature units who met the inclusion and exclusion criteria were recruited into the study group. For comparison, a control group comprising of 120 individuals not working in silk filature units was constituted. All the subjects were interviewed using the standardized International Union against Tuberculosis and Lung Diseases (IUATLD) Questionnaire and subjected to the skin prick test, which used the extracts of silk allergen. Results: The study group comprised of 35 males and 85 females, whereas the control group comprised of 58 males and 62 females. The prevalence of occupational asthma among workers in silk filatures was 20.83%. It was observed that 35.83% of those in the study group and 20.83% of those in the control group were found to be sensitive to silk allergen. This difference was statistically significant (χ2 = 6.64; P < 0.05). Conclusion: There is a high burden of sensitization to silk allergen and occupational asthma among silk filature workers in South India. Background: In present scenario, the legal profession has gained utmost importance, which makes the job of a lawyer the most challenging, with lots of mental and physical strain. The rewards can be great, but so are the pressures. High job demands lead to imbalance between what is expected and what is received (job dissatisfaction) which, in turn, leads to job strains. So, the present study focused on the impact of certain variables on job satisfaction of the judiciaries. Objectives: To study the level of job satisfaction among judicial personnel; to identify the impact of job level (hierarchy) in the experience of job satisfaction; to find the gender difference (if any) for the level of job satisfaction; and to examine the pattern of relationship of certain variables with job satisfaction. Materials and Methods : A cross-sectional study was conducted in 1 year duration, in total 965 judicial personnel of different courts in the district of Sangli, which involved data collection using predesigned proforma. A scale, having 15 different independent predictors was used as a validated screening tool, to calculate their job satisfaction score. The most contributing variable and its correlation with job satisfaction was found by stepwise multiple regression and correlation analysis using SPSS Version-16. Results and Conclusion: Out of the total, Class I judiciaries were 692 (71.7%). 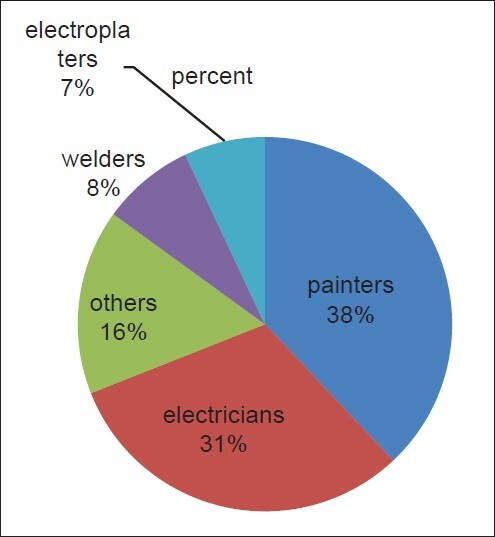 A majority (71.4%) of the study subjects were male. Overall mean job satisfaction score was 5.38 ± 2.7. Twenty-three percent females, compared with only 9% males, had low job satisfaction (P < 0.5). The best predictor of job satisfaction in males and females was emotional exhaustion (β = 0.191) and conflicts between values and practice (β = 0.252), respectively. Higher is the job satisfaction score, lesser the level of job satisfaction. The findings of the study revealed that job satisfaction was found to be significantly (P < 0.0005) and positively correlated with all the variables in the study. Background: Work-related musculoskeletal disorders (WMSDs) are responsible for morbidity in many working populations. Apart from lowering the quality of workers' life and reducing the productivity, WMSDs are the most expensive form of work disability, attributing to about 40% of all costs toward the treatment of work-related injuries. WMSDs are considered to be multifactorials that are caused due to the interactions between various risk factors, which result in conditions that vary across different occupations. Although health care profession is known to be at a high risk for WMSDs, it is one of the least-studied occupations. Most of the previous studies on WMSDs among health care workers were limited to any one of the professional groups such as nurses, physical therapists, dentists, and others. Hence this study was aimed at looking into the WMSDs affecting five different health care professionals working in a tertiary care hospital. It compared the prevalence and distribution of WMSDs among the five groups, evaluated the multiple risk factors that contribute to the development of WMSDs, and identified the high-risk group. Materials and Methods: It was a cross-sectional study conducted among dentists, laboratory technicians, nurses, physicians, and physiotherapists of various clinical departments in a tertiary care hospital in Chennai, India, from January to June 2013. Face-to-face interviews as well as observational analysis of various tasks were employed. Different combinations of validated and standardized questionnaires were used for collecting different types of data. Results: A high proportion of health care professionals reported WMSDs at one or the other body region, lower back being the most commonly affected area. Working in the same position for long periods, working in awkward or cramped positions and handling an excessive number of patients or samples in one day were found to be the most commonly reported job risk factor that contributed to the development of WMSDs, in this study. Conclusion: Among all the health care professionals assessed in this study, nurses were found to be at the highest risk, whereas physicians were at the lowest risk. A longitudinal study using quantitative analytical tools may give a more accurate estimate of WMSDs and job risk factors, which would pave way for making more precise recommendations to eliminate the risk factors and thereby prevent WMSDs. Background: Mesothelioma incidence has taken epidemic proportions in various countries. The trend of the epidemic remains undefined. Objective: To collect the most recent available data on mesothelioma incidence in order to determine the present trend of the epidemic. Materials and Methods : Data of the Cancer and Mesothelioma Registries have been reviewed. In addition, numerous researchers were contacted to obtain supplementary information. Results: The highest incidence rates are reported from some countries in Europe (United Kingdom, The Netherlands, Malta, Belgium), and in Oceania (Australia, New Zealand). Relatively low incidence/mortality rates are reported from Japan and from Central Europe. In many countries a trend to increase continues to be observed. Data are not available for the mostly populous countries. Conclusion: Mesothelioma epidemic does not show signs of attenuation. The lack of data for a large majority of the world does not allow that the consciousness of the risks related to asbestos exposure is reached. Background: The modern ship building industry, which encompasses the ship yards and marine equipment manufacturing, is an important and strategic industry. The various activities in modern ship building, maintenance, and repair have to be carried out at heights, or in closed confined spaces along with the added risk of exposure to chemicals and metal fumes. These activities expose the workers to various health hazards. Aims: This study was carried out with an aim to assess the health profile of workers in the ship building industry and to assess the occupational health issues related to ship building. Settings and Design: It was a cross-sectional study carried out on 100 randomly selected workers in a ship building yard in Mumbai, and their health profile was studied. Materials and Methods: The workers were enquired for history of co-morbidities, addictions and personal protective equipment use, health-related complaints, and were examined systemically as well as for bedside tests for hearing and detailed systemic examination as per the history or co-morbidity. Results: The important observations were those of prevalence of addictions (69%), irregular use of personal protective equipments (PPEs) among 50% of paint workers, presence of hypertension (20%), overweight (53%), osteoarthritis (10%), hearing loss (25%), and poor self-care. Conclusions: Health education to the workers regarding occupational hazards and lifestyle diseases along with more emphasis on the use of PPEs with regular health examination needs reinforcement. Benzene is a common chemical substance with confirmed toxicity to human beings. The benzene toxicity can be in either acute or chronic. Also, the carcinogenicity of benzene is confirmed. Hence, the control of benzene usage is a topic in preventive toxicology; however, this substance is still problematic in many industrialized settings. In this article, the author discusses benzene and cytochrome focusing on the carcinogenesis process. A further extrapolation on the aspects on preventive toxicology is also included.